You can send letters from our service (Compose Mail). Our total limit is up to 300 emails per day as whole. 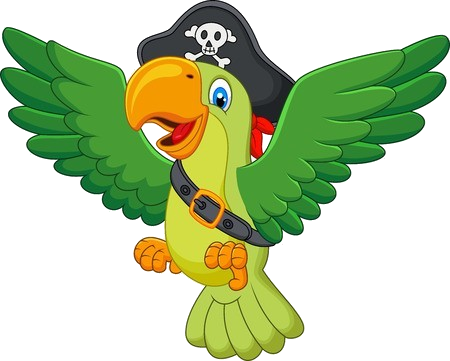 PirateMail email system is a PUBLIC email system and provides NO privacy! All emails in the PirateMail system can be read by anyone and are considered in the public domain. By design, the PirateMail system allows any user to read any email in any Inbox without authorization. Do not use the PirateMail system for any information you wish to keep private in any way. Users should have NO expectation of privacy or security using this system. Alternate Inbox addresses attempt to provide some level of obfuscation, however, this feature should not be construed as secure or to provide "privacy" in any way. The public PirateMail system does not require signup or login. We wish to express our sincere thanks to you for choosing our service.